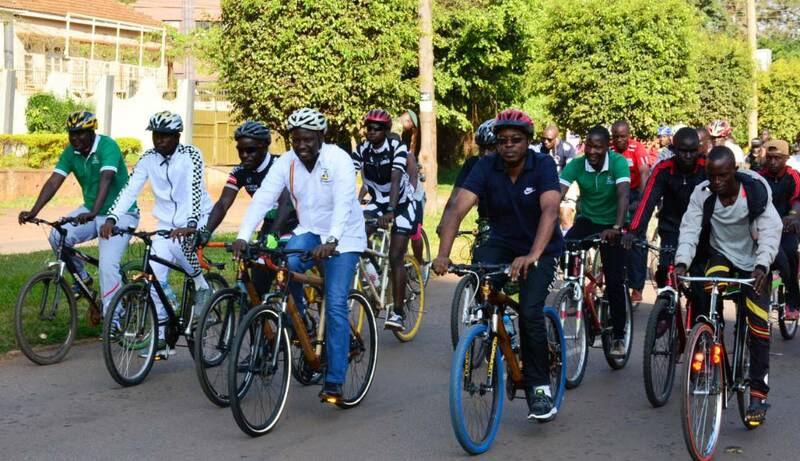 Minister Kiwanda and Brig Karemire joined other cyclists for the first Jamii Social Ride. 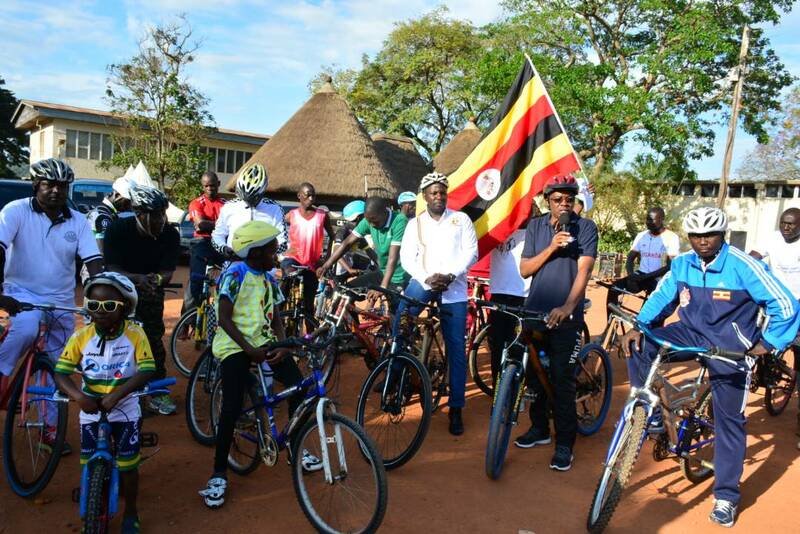 State Minister for Tourism, Godfrey Kiwanda Ssubi has Sunday flagged off the maiden Jamii Social Ride as part of the efforts to encourage cycling and tourism. 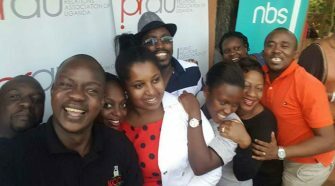 The Jamii Social Ride will take place every last Sunday of the month. The flag off event at the Uganda Museum today was also attended by the UPDF spokesperson, Brig Richard Karemire. 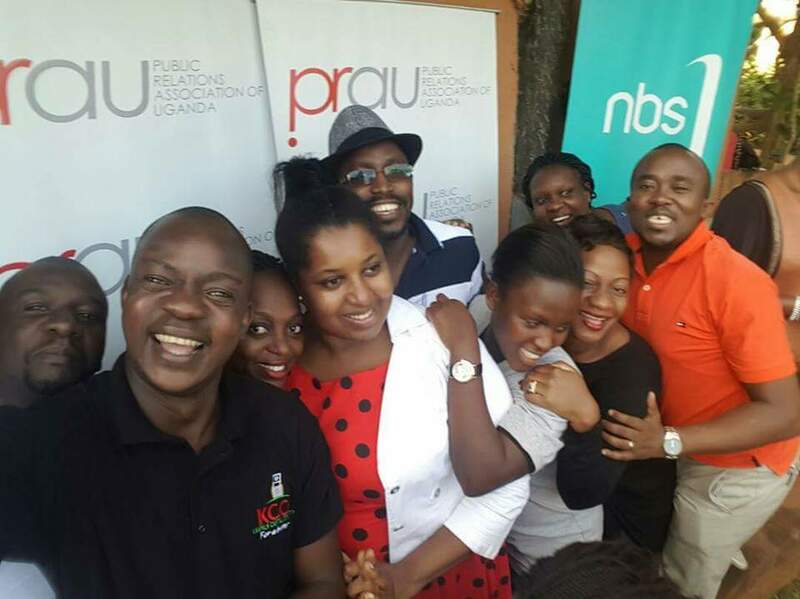 Organizers say the initiative is in line with President Yoweri Museveni’s objective to promote healthy living. Minister Kiwanda while flagging off the cyclists said it is a sign that Kampala is safe. We should promote tourism through cycling, and be proud of our country, he said, adding that cycling is an exercise to fight Non Communicable diseases. 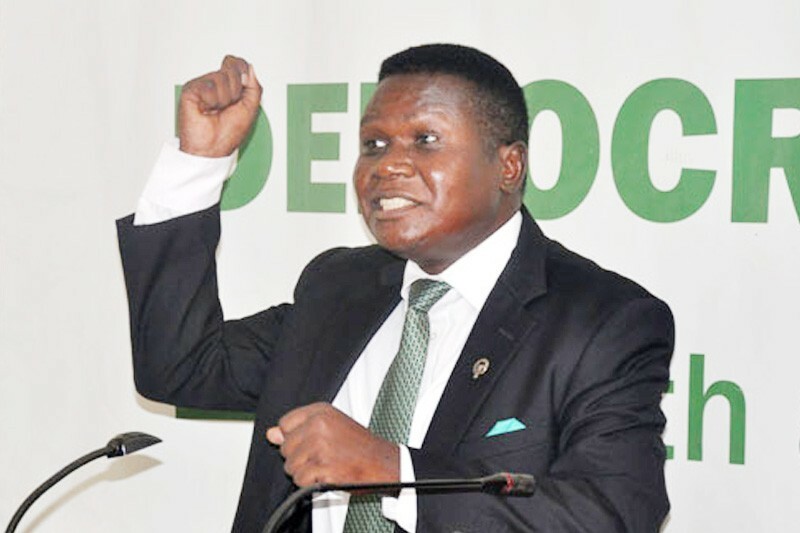 On his part, Brig Karemire said the UPDF is a people’s army and therefore not only does it promote security but also the health of the people they defend. 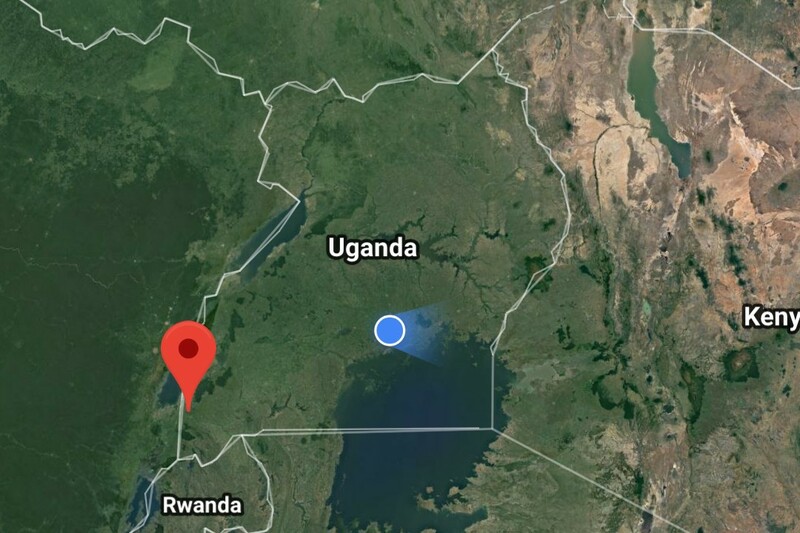 The 15km ride started from Uganda Museum to: Mulango round about, Yusuf Lule road, garden City round about, Kamwokya-Kira Police traffic lights, Lugogo by pass back to Kamwokya and finally back to Uganda Museum. Also participating were Col Semanda from Chieftaincy of Education Sports and culture and Deputy Spokesperson Lt Col Deo Akiiki, UPDF officers and men among others. 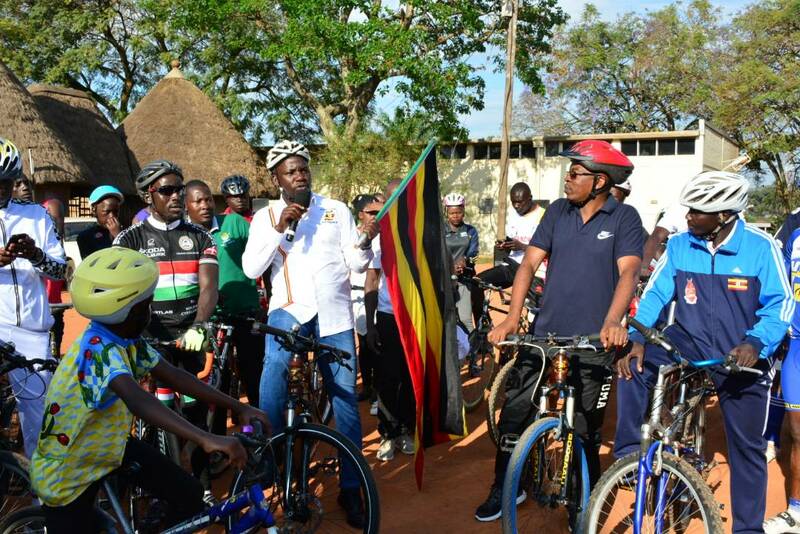 The cycling exercise was organised by Jamii Social Ride Africa Mashariki group in partnership with Africa Tours and Travel, UPDF and Uganda Police Force. 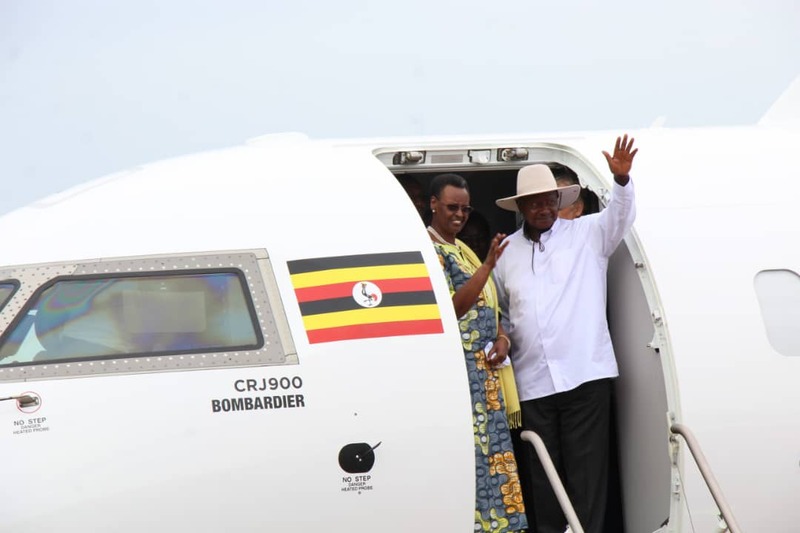 Other partners include Uganda Prisons Service, Ministry of Health, Promote Uganda Tours, City Ambulance, Tendo Bikes, Uganda Tourism Board (UTB) and KCCA. The initiative which was launched in August this year under the theme ‘Promoting Cycling as a Family Health Lifestyle’ will see hundreds of cycling enthusiasts take on rides for better health but on top of that, a tour of the city in a more appealing sense. 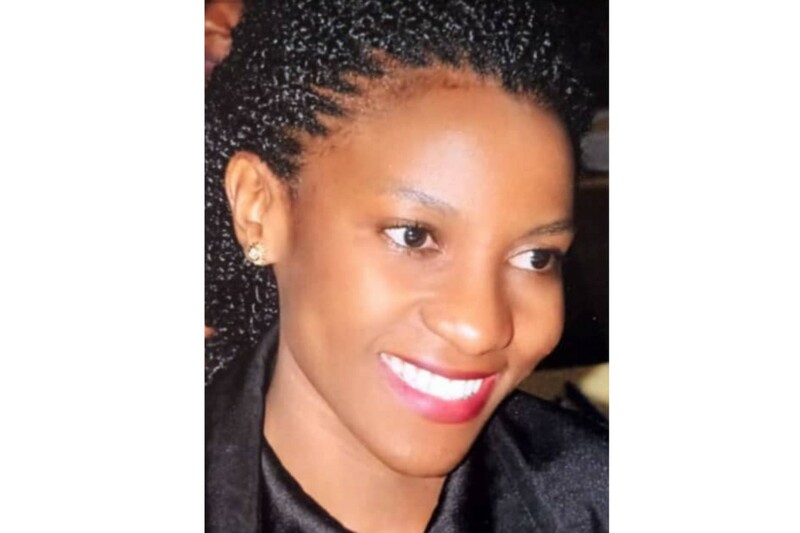 According to Mr Kisembo of Tendo Bikes and project director of Jamii Social riders the initiative is intended to promote cycling as a sport that helps family health life style but also promote a panAfrican cause in the entire East African region. 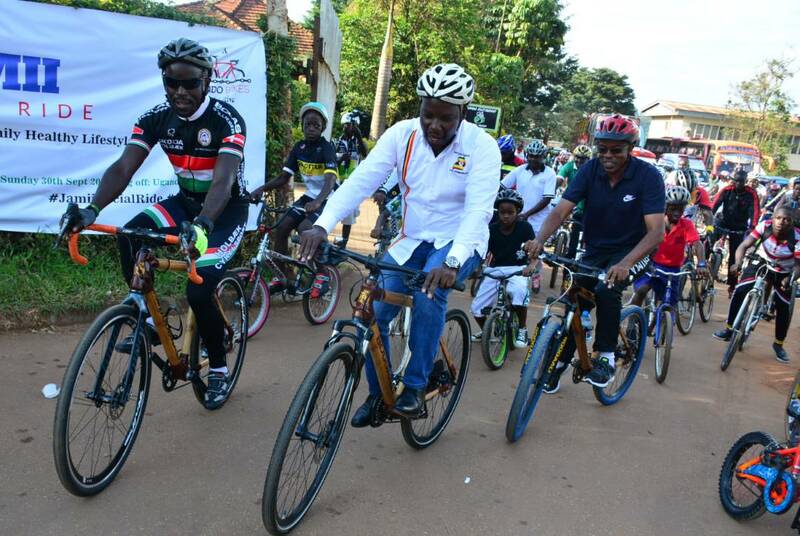 Last year the same ride was taken to Burundi where the president of Burundi was the chief rider. 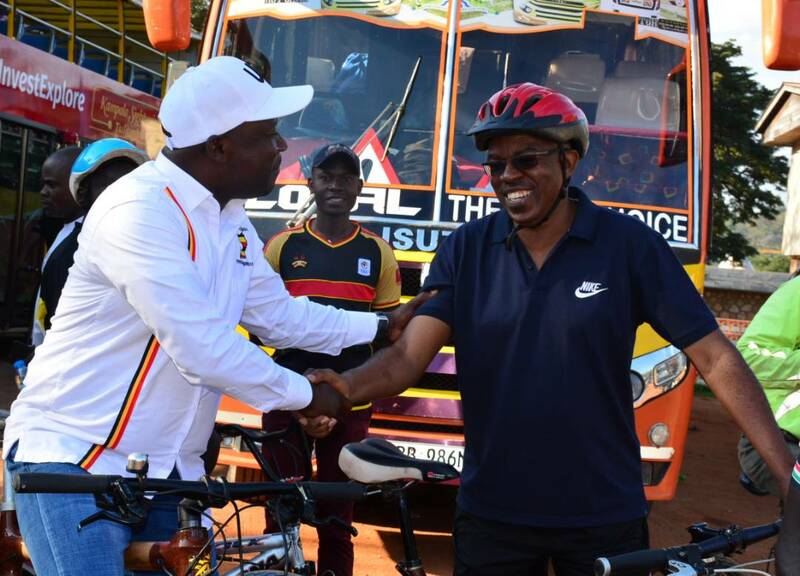 Mr Kisembo also said that UTB in the near future is going to partner with KCCA to build cycling lanes on Kampala roads so that many of Kampala residents especially the cooperate can be encouraged to cycle to work instead of driving. Cycling will also protect the environment by reducing on the pollution by vehicles and motorcycles which will also have a health and financial benefits to the riders.